Blowing things up. Don't you just love it? 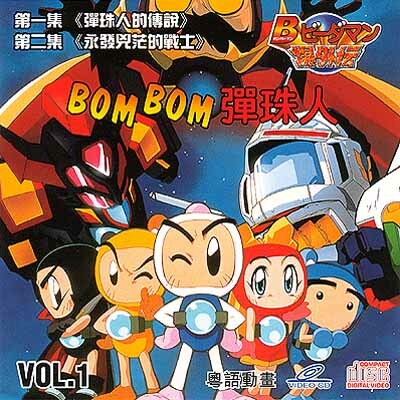 Well Bomber Man does - and that's all he does. 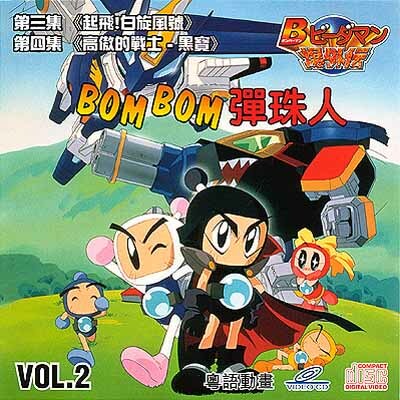 The gameplay in Bomber Man is very simple. You are presented with a grid-like map containing monsters and various objects that block your path. By dropping bombs, you can destroy these blockages and get at the monsters. When you have blown up all the monsters in the level, you have to find the exit and get out before the time limit expires. Some destructible blocks also hold power up icons, giving you extra bomb power, more bombs, speed etc. 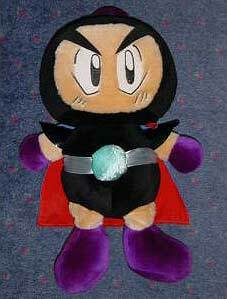 and particularly useful is the item that allows you to override the timed explosions and set bombs off manually. After every few levels you encounter a nasty boss monster, some of which are pretty tricky, and then it's on to the next stage. And for those of you who have friends, a frantic multi-player mode is also included with some devilish power icons that can slow you down, speed you up and do other nasty/good things. 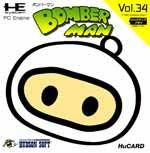 Bomber Man is basic, simple fun. Graphically it is functional, but a little bland - there isn't really any variety from level to level, and there is no graphical flair. 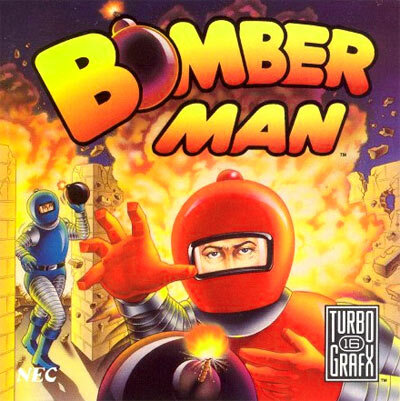 But despite this, you do get addicted to the bomb-dropping gameplay and although it can get tiresome in long sessions, you'll come back to it until you've completed it (thanks to a password save). 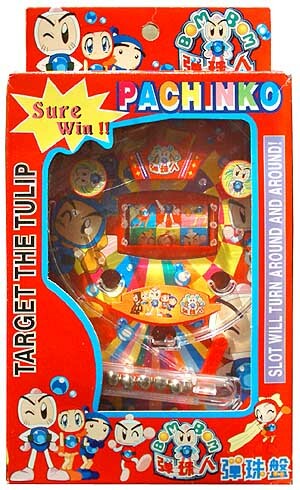 One negative point is that once you have completed it, you probably won't play the single player mode for a long time afterwards. But the multi-player mode is where the strength lies - there's nothing more fun than four people playing at once trying to bomb the pants off each other, so if you're after a group game then this, along with it's sequels, is worth taking a look at. 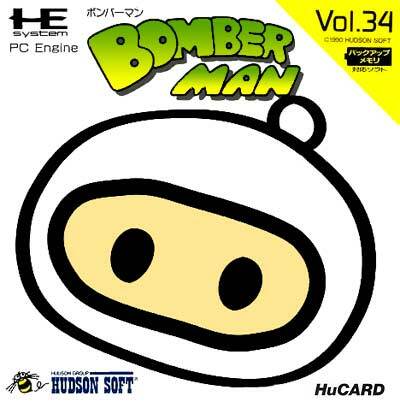 Original Bomberman, the game that launched one of Hudson's most beloved franchises, and the beginnings of one of the best damn multiplayer games there ever was. This one is fairly bare-bones as it goes, we see none of the "gimmicks" from the later games and I *think* the battle mode only has the one arena in this one. So while it would get older a bit faster than the later games with the fancy arenas, it's still a great time with 3 friends (I think this version is max four players). Single player is always enjoyable, if not too taxing. While this game is outmatched in every way by the later titles, this is still a fantastic game.